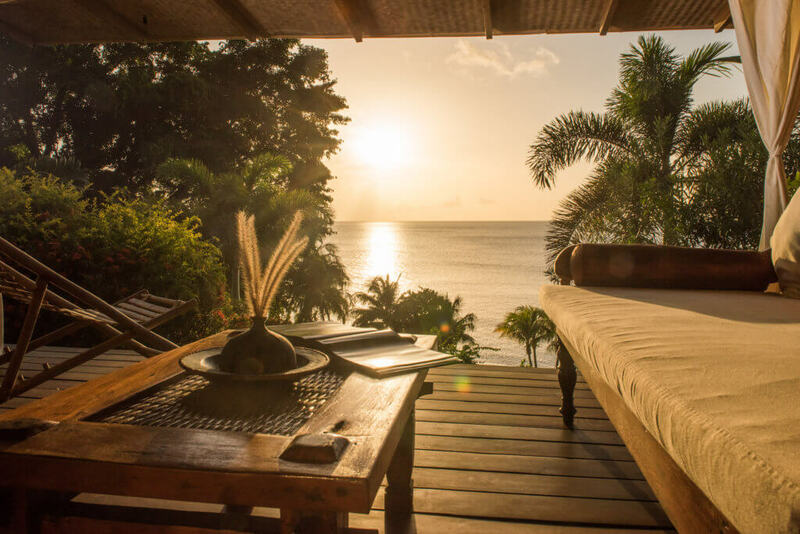 Are you looking for resorts in Grenada? On the hunt for a romantic getaway in the Caribbean? 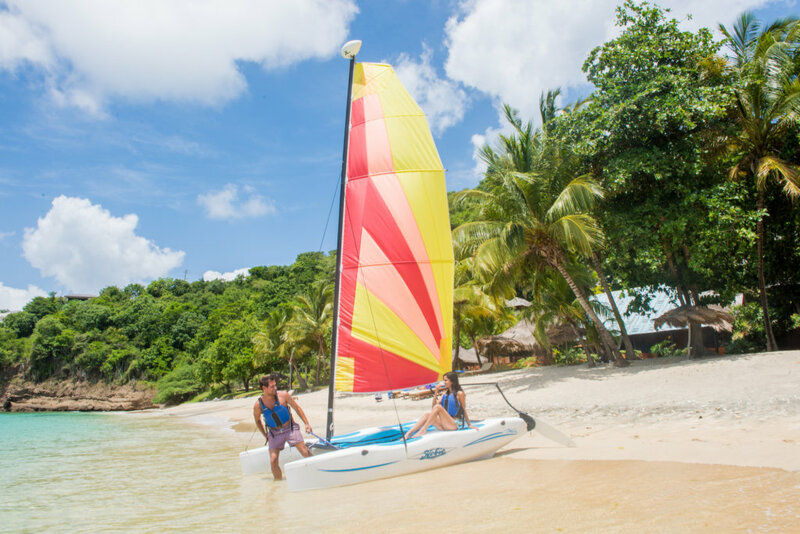 Then look no further because we don’t want you to miss out on this exciting summer special at Laluna Grenada! 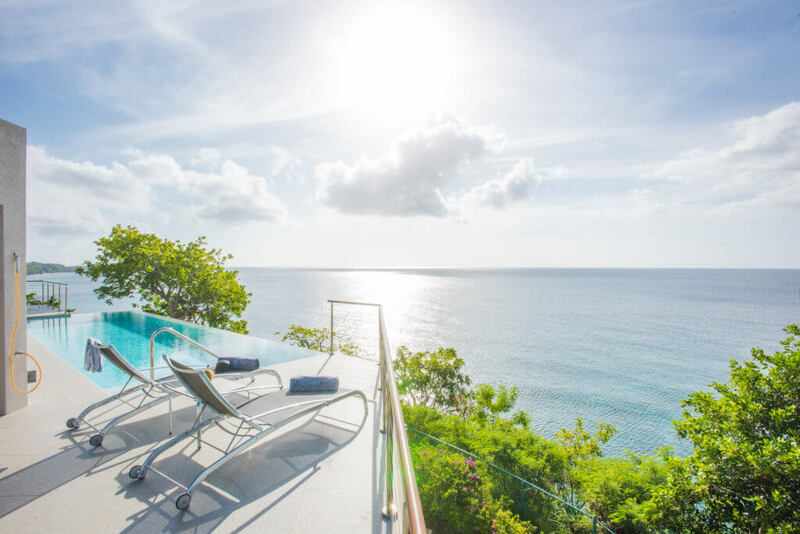 This summer, stay and save up to 25% on our romantic cottages designed to make the most of majestic sunset views and luxury villas with far-reaching vistas of the Caribbean sea. Whether you opt for our coma-inducing cottages or awe-inspiring villas, you can take advantage of a reduced rate when you book here from now until the 19th December 2019. What’s more, your Laluna Summer Special comes with a complimentary welcome drink that you can enjoy at our super chilled resort bar, and your room will be stocked with hot and cold beverages to keep you hydrated at all times. If you love keeping fit and healthy wherever you go, you’ll undoubtedly fall for the daily yoga classes in our beachfront pavilion or the beach views of our equipped gym. Aside from basking in the beauty of paradise, there’s an open invitation to enjoy our watersport activities, classic movie nights on Wednesday and live jazz music on Sunday. Terms and Conditions: Reservations must be made directly at www.laluna.com/summer-special/. This offer requires a non-refundable full prepayment. Reservations cannot be changed, or cancelled; if cancellation takes place, guests forfeit total room charge plus tax. Valid for new bookings only. This offer cannot be combined with other offers or promotions. This offer is valid for stays from April 1st 2019 until the 19th December 2019.